NHA TRANG, VIETNAM CHALLENGES YOU! IPPGroup Challenge Vietnam is planned as a 3-day event with the Welcome Dinner on the 12th, Race Briefing on 13th, Race day and After Race Party on the 14th of July. 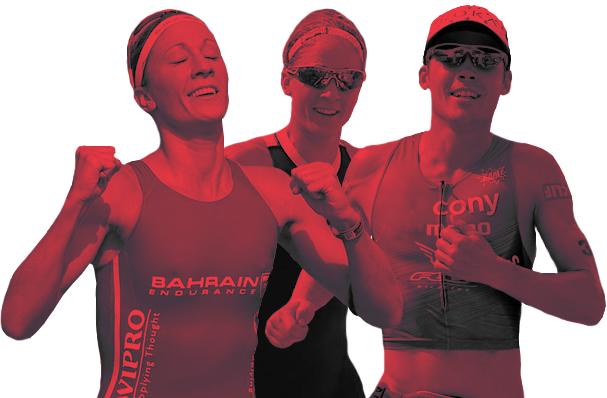 After the great success of last edition, IPPGroup Challenge Vietnam 2019 expects to welcome more participants and is envisioned to become a must-do triathlon in the South East Asian Region. Only for the stout hearted, are you up for the challenge? For those yet to take the leap of faith, build a team of three to tackle the challenge. 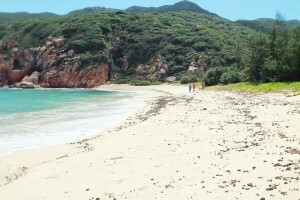 Situated in the South Coast of Vietnam, Nha Trang is known as the capital beach of the country. The beauty of Nha Trang from above is considered as a vivid and magic ink-washing painting that nature has created. Along the coastline, murmur coconut and casuarina groves much beautify ecstatic beauty of “Pearl of the Orient”. 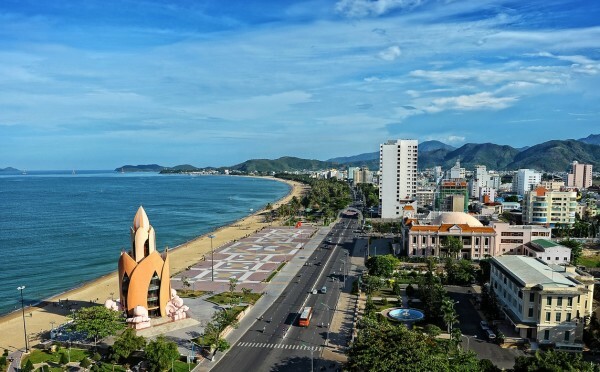 By coming to Nha Trang, both athletes and families will find hard to forget the gentle and poetic beauty. 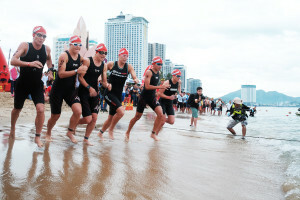 Challenge Family, with more than 40 races in 26 countries around the world, had finally set Nha Trang as the next race-cation destination for athletes since 2016. 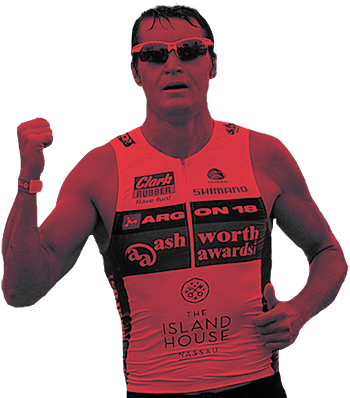 Challenge Family, the fastest growing global and long-distance triathlon series, features spectacular courses in iconic destinations. Participants of Challenge Family can compete, enjoy with their family, create unique moments, and practice sports in the top destinations of each country where Challenge Family is present. IPPGroup Challenge Vietnam is planned as a 3-day event with the Carbo Load Dinner on the 13th, Race Briefing on 13rd and the race day and after race party on the 14th of July. 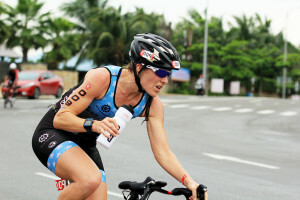 After the great success of last year, Challenge Vietnam 2019 expects to double the number of participants and is envisioned to become a must-do triathlon in the South East Asian Region.